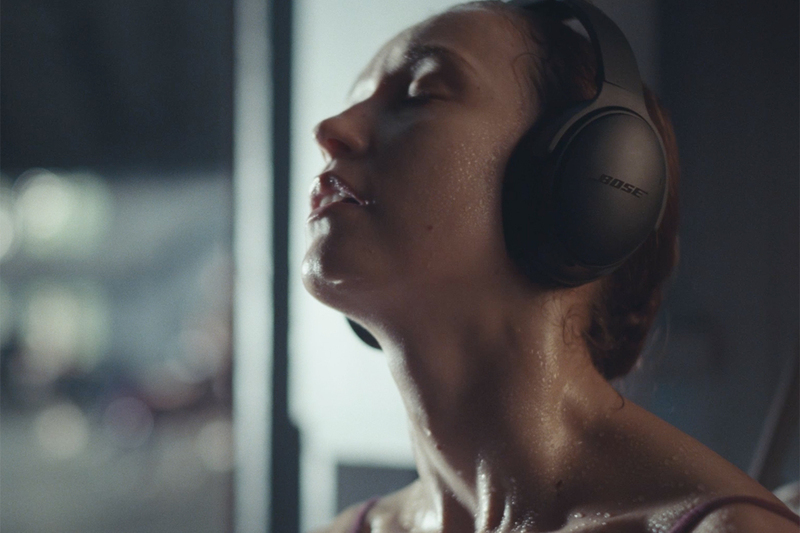 A new campaign from Bose shows how the power of music, via your headphones, can elevate whatever feelings and emotions you're experiencing. 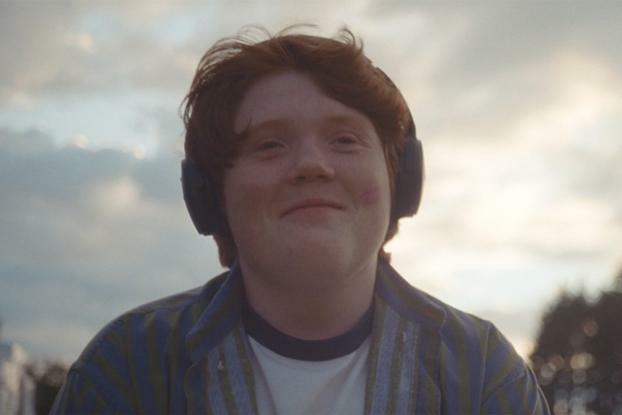 A series of spots created by Grey London paints different scenarios in which headphone wearers experience emotional moments, from agony to ecstasy and just joy at being alive, while listening to music specially composed for the spots by pianist and composer Dustin O'Halloran. A young boy skateboards through suburbia with a lipstick mark on his cheek and a look of delight on his face in the spot seen here; an exhausted ballerina sits nursing her painful feet; a man watches fireworks with tears running down his cheeks; an athlete (Arizona Cardinals wide receiver Larry Fitzgerald) joyfully hopscotches down a suburban street. 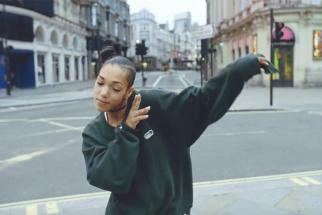 The spots were shot on location in Vancouver by Miles Jay of Smuggler. 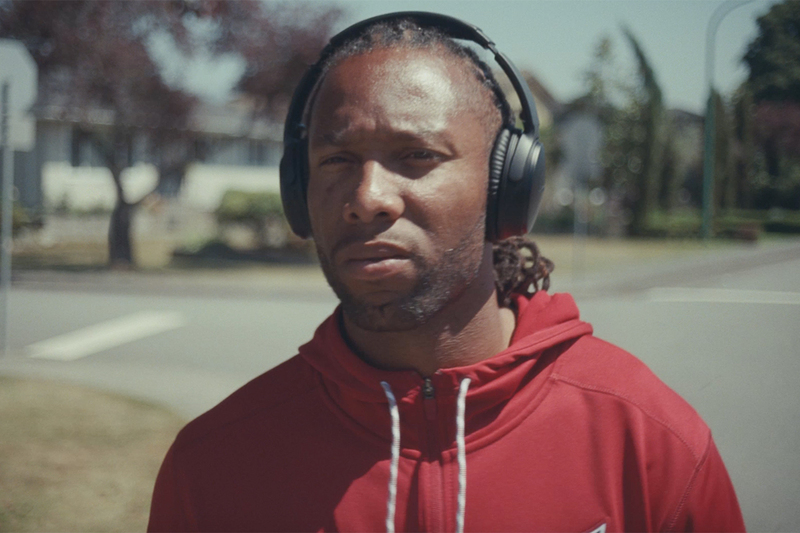 The ad featuring Fitzgerald has already broken in the U.S. as part of Bose's NFL sponsorship; the other spots will break today in Canada, France, Germany, Norway, Sweden and the U.K. Two further NFL-themed digital spots will feature Atlanta Falcons wide receiver Julio Jones and Seattle Seahawks quarterback Russell Wilson showing how music fuels them and helps them feel more.